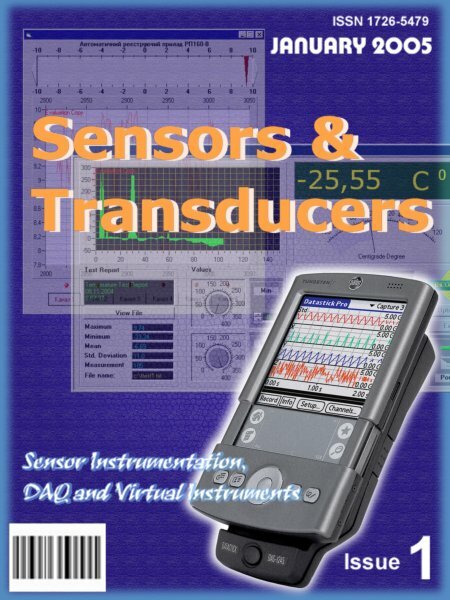 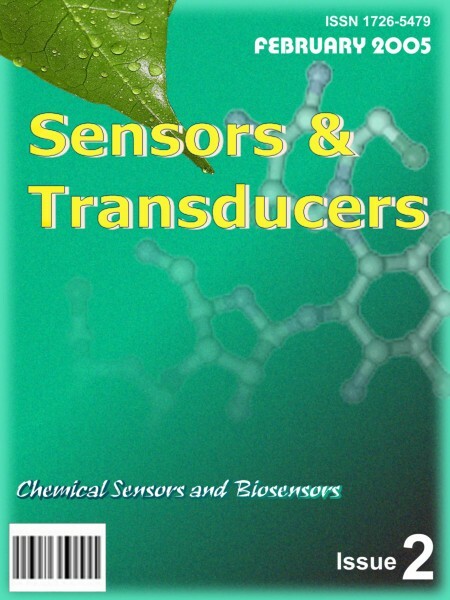 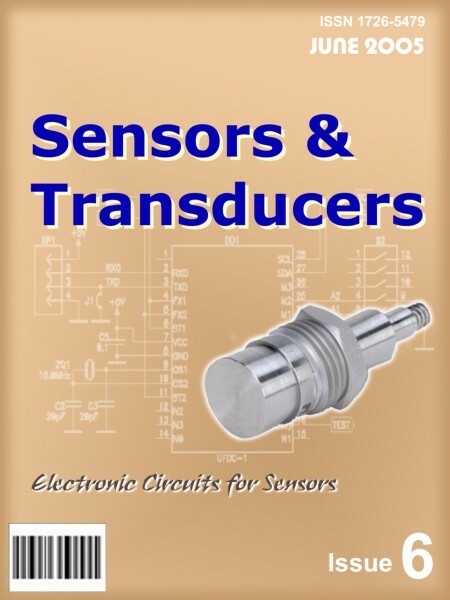 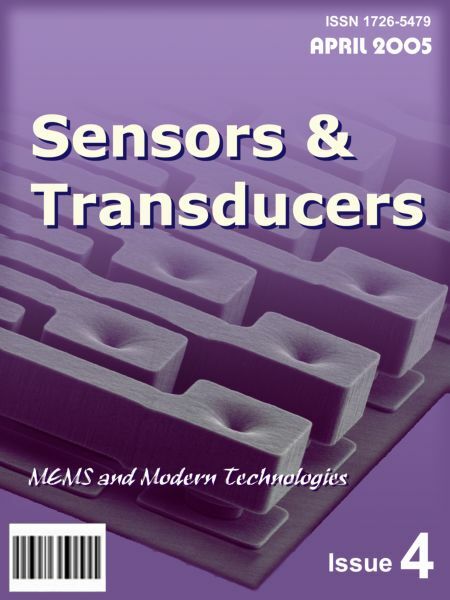 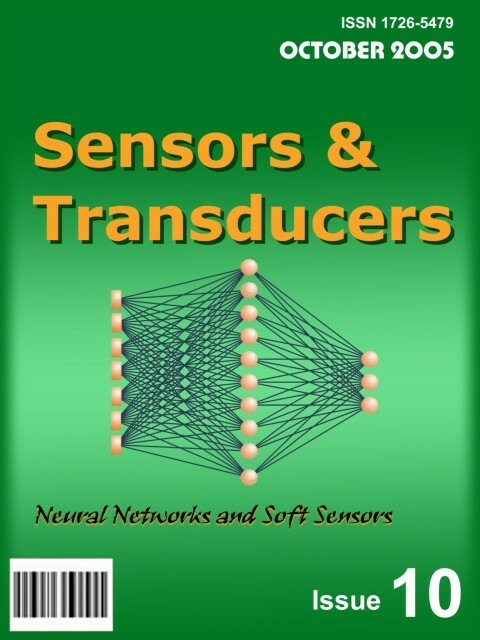 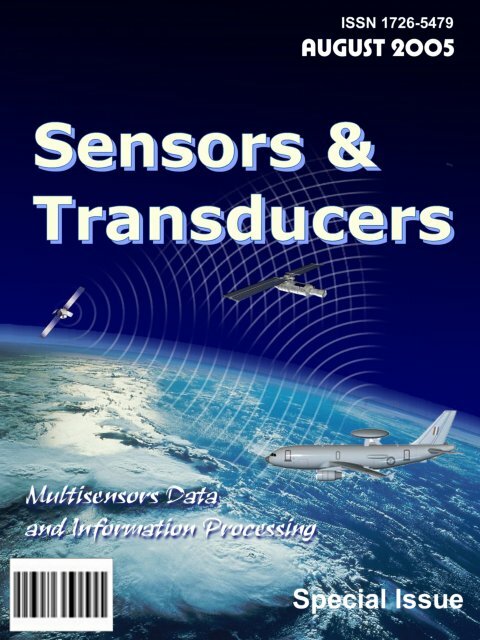 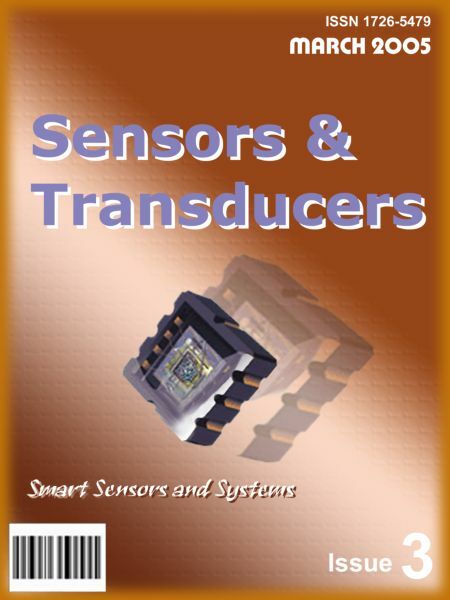 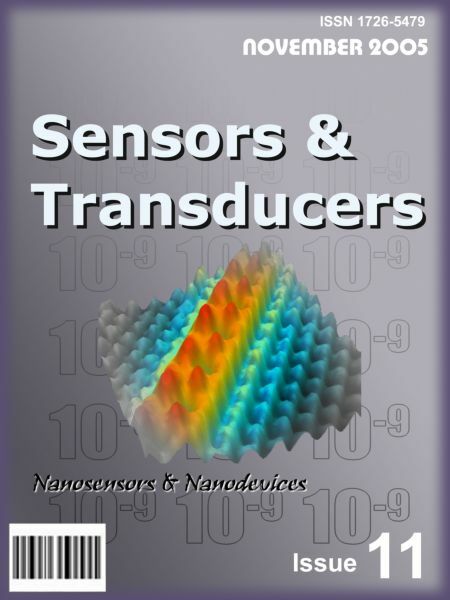 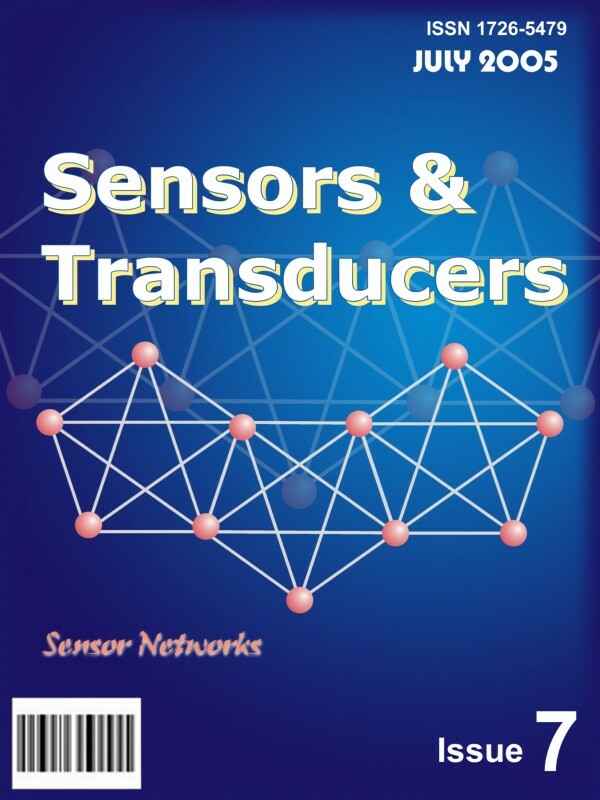 Sensors & Transducers Magazine's Covers 2005: What do you like most ? 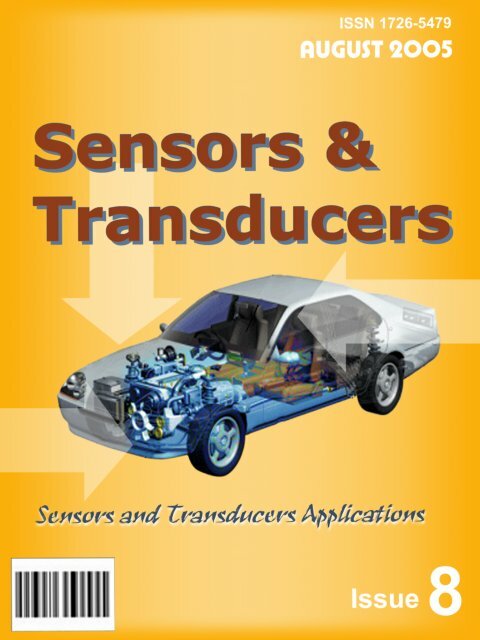 During 2005 our design team was working hard to create beautiful covers for each of Sensors & Transducers Magazine issue. 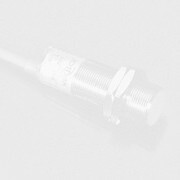 Please chose what do you like most. 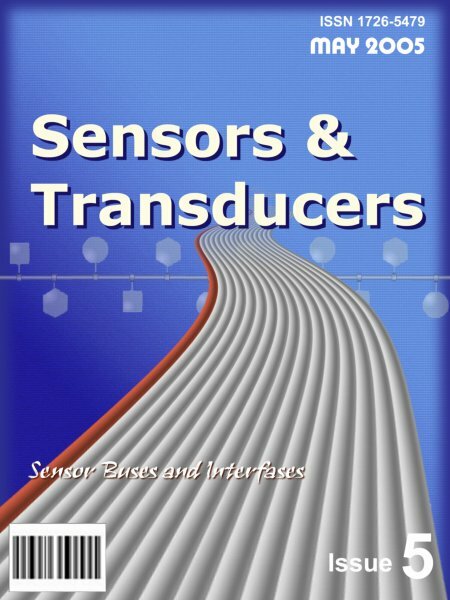 To see a full screen magazine's cove please click an appropriate thumbnail. 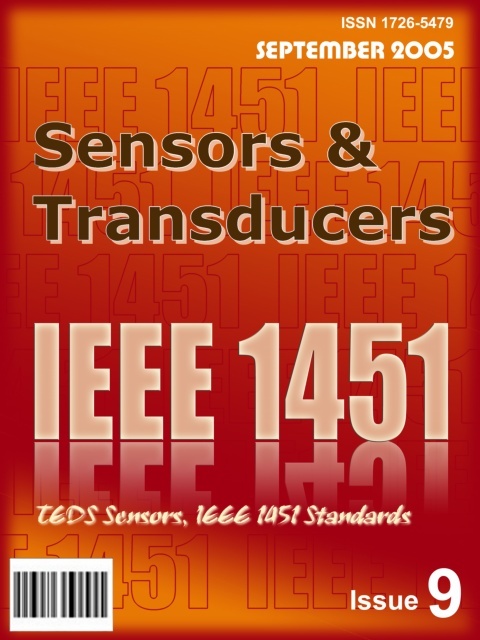 Please note, your opinion is very important for us.